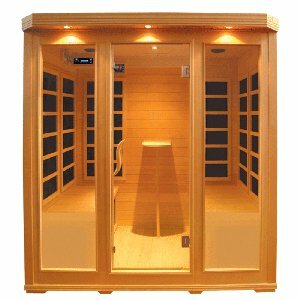 Research has found that spending regular time in a sauna can help to lower your risk of developing cardiovascular disease and coronary heart failure, as well as helping to ease arthritic symptoms and some skin conditions. 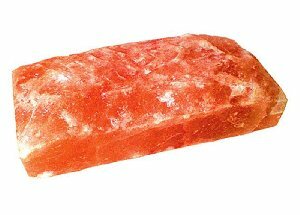 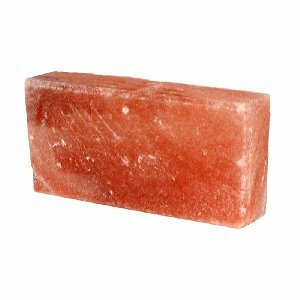 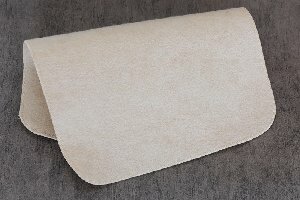 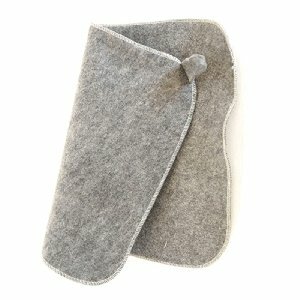 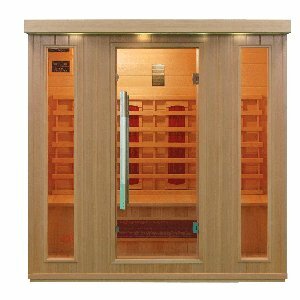 Both infrared and traditional steam saunas achieve the same health and wellbeing results, but infrared saunas are more cost-effective and economical to purchase and run as they use less energy. 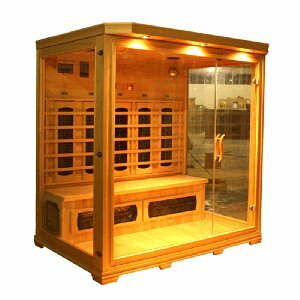 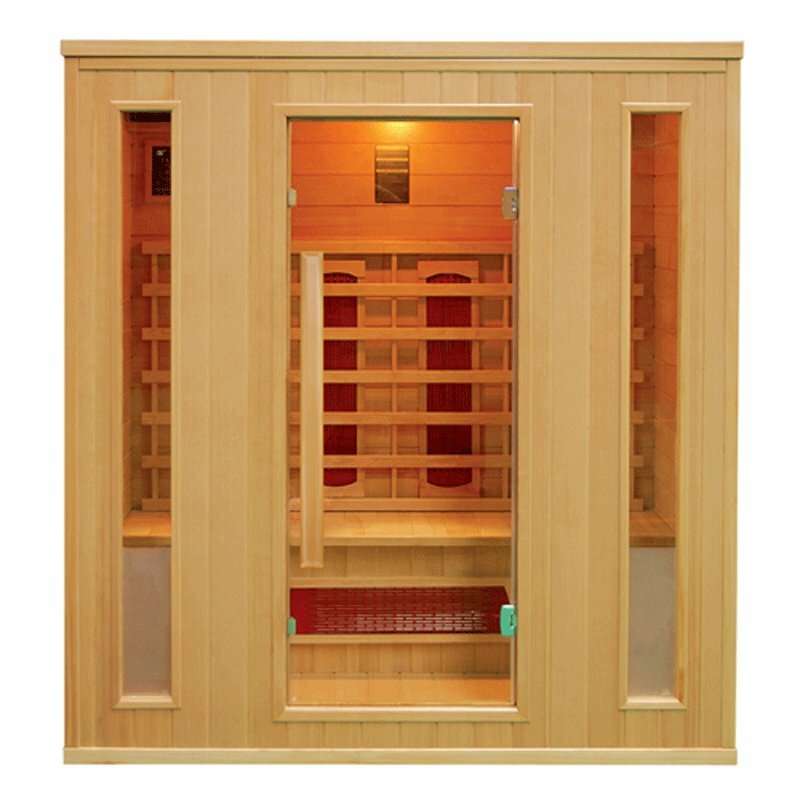 Our four person infrared sauna, model number EAF-004, is made from your choice of Canadian Hemlock or Red Cedar wood, with ceramic or carbon heaters, and provides ample seating space for up to four people at a time. 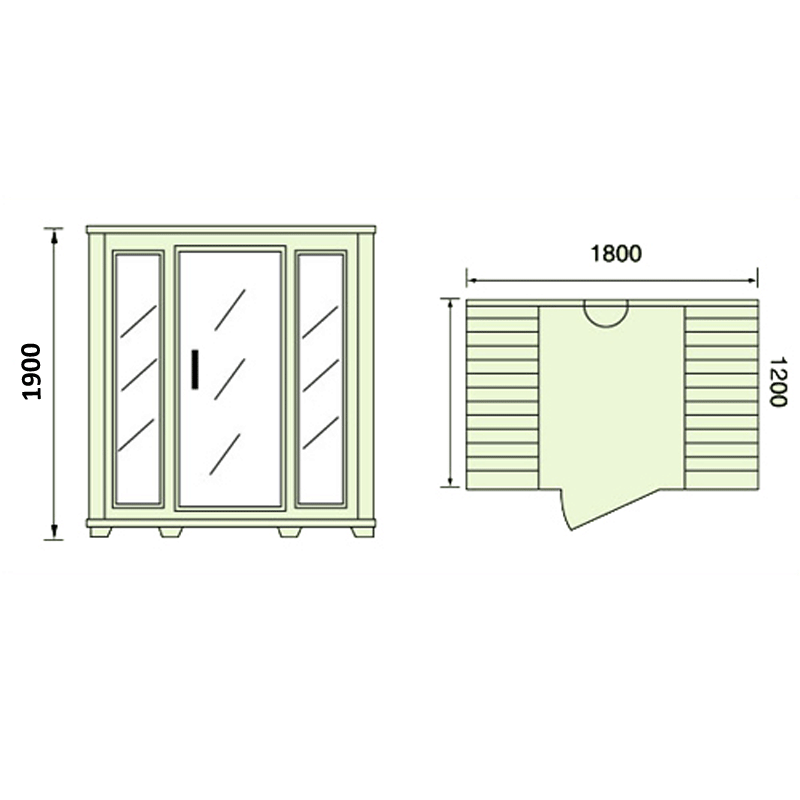 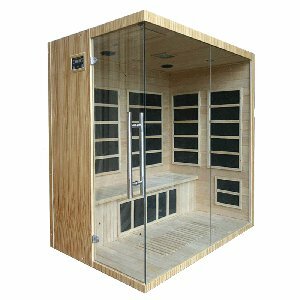 It features toughened glass window panels and door panel, which offer privacy whilst still letting you see out of the sauna. 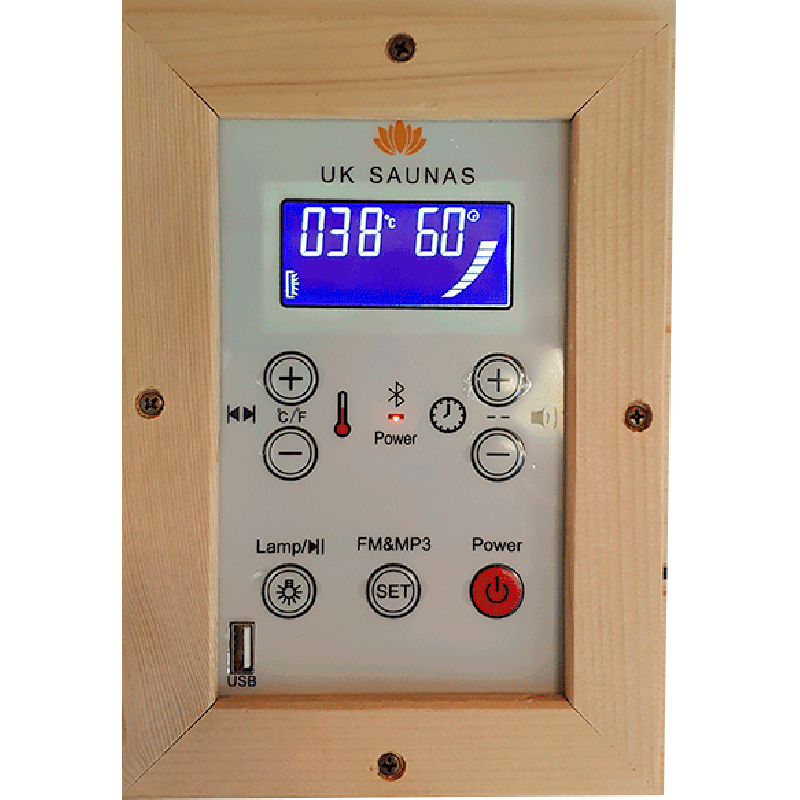 All of our saunas come with reading lights and chromotherapy lighting, as well as your choice of in-built entertainment option; choose from a Bluetooth radio and with USB connectivity, or an SD DVD player with MP5 connectivity. 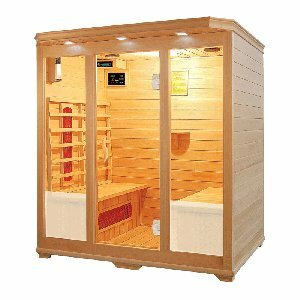 Your sauna should be somewhere you can relax, so we strive to make it an enjoyable place to spend your time.